When I saw the movie poster from this film, I had to find the trailer and write about it. 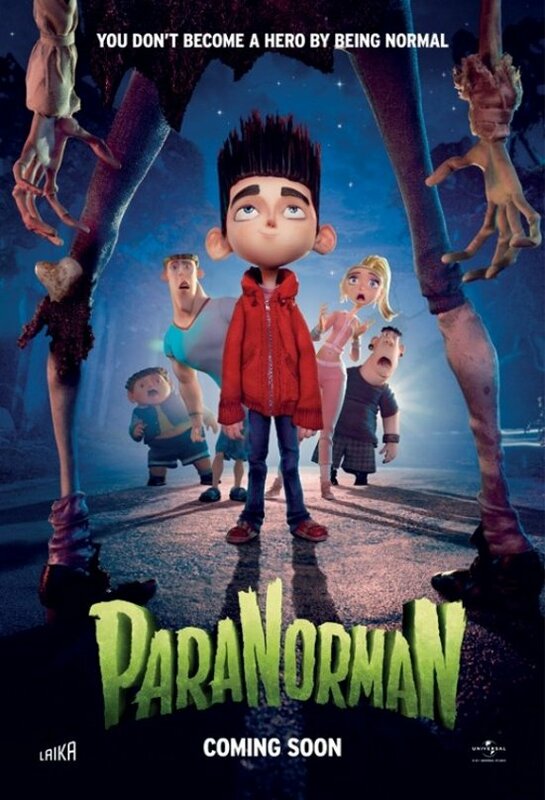 From the makers who brought you (Caroline) and Tim Burton’s (The Corpse Bride), here’s another dark animated/comedy filled with action and adventure called (ParaNorman). It’s about a young boy named Norman, who loves and lives everything horror. He suddenly finds himself fighting supernatural forces and a zombie that all the grown-ups seemed to be a afraid of. It opens this summer on Aug. 2012. Comments for Sneak Peak At The Upcoming Summer Movie : ParaNorman are now closed.